Interior decorating firms provide services called home staging in order to make a property more aesthetically pleasing to potential buyers. Can this really increase the value of your home and is it worth the cost? Should you invest in home improvements? What exactly is professional home staging? The marketing industry is worth millions of pounds as companies try and show their products to their best advantage through advertising, packaging and wording. Your property is possibly your most expensive possession so if you were trying to sell it, shouldn’t you show it off in the best possible light? Professional home staging firms are becoming more popular in the UK and are helping people sell their properties for more money. This is the concept behind professional home staging, a theory that has been widely used in the US for years by people trying to get the best possible price for their homes. Professional home staging firms are becoming more popular in the UK and are helping people sell their properties for more money. 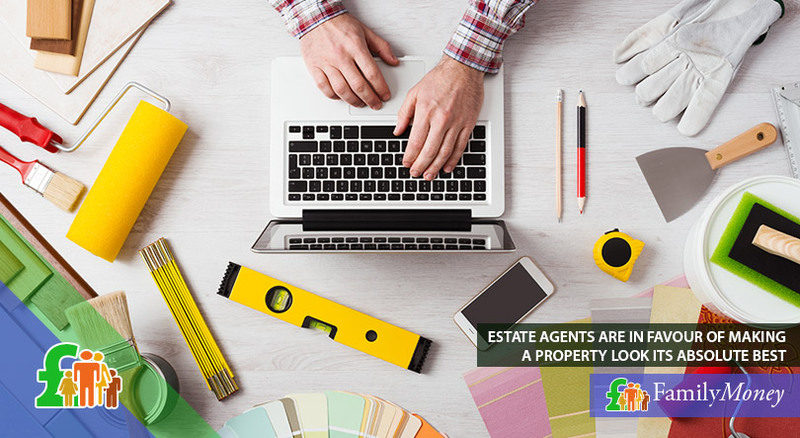 They will make the house appealing to the maximum amount of prospective buyers by cleverly using paint, clever lighting, plants, accessories and even carpets and furniture. The majority of prospective buyers will search on line for properties before they approach an estate agent. This amounts to scrolling through hundreds of photographs before seeing one that jumps out at you, leading to closer inspection. A home staging company claim that by using their techniques you can add another 8% to the value of your home. On a property worth 220,094 pounds that is worth another 17.607 pounds more than the original asking price. Property owners in the UK are not especially enthused with the idea of home staging. Many feel that it is a wast of money sprucing up a property that will soon be left. Estate agents feel differently and are more in favour of making a property look its absolute best. Although the market has cooled recently, there is still a shortage of properties in certain price ranges so making your property stand out could be the key to a quick sale at and above the asking price. The key to successful home staging is to create something that will be appealing to as many buyers as possible. A couple that are trying to sell a three bedroomed property need to adapt the house into something that would appeal to families who are more likely to be the new owners. By changing a formal dining room into a kids playroom it would hold more appeal to a big family. First time buyers are more likely to be impressed by a property that is complete with a nice new kitchen and a bathroom, as many of them will not have extra money to do the work themselves for a few years, as their savings will have been put into getting a mortgage. The importance of making a property somewhere that people could imagine themselves living in with their own possessions will increase their appetite to pay more for it. 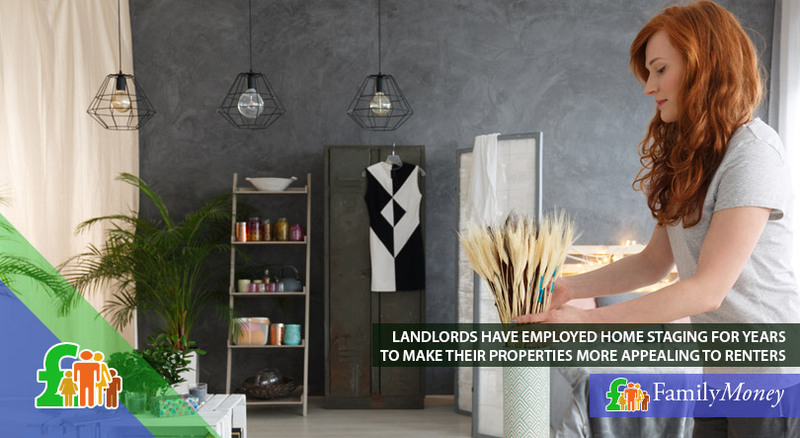 Landlords have famously used this technique for years in order to make their properties more appealing to prospective renters. By having their properties in tip top condition and appealing to all tastes they are more likely to get the higher rents that make this job more rewarding. When a property is empty landlords are not earning money, so many make sure that they are in good condition to keep their tenants happy and stay for longer. How do people go about home staging? If you are confident enough in your own abilities then it is not difficult to do it yourself. What needs to change is the owners mindset. It is important to detach yourself from the home that you lived in and see it through prospective buyers eyes. This will involve changing rooms that suited your family’s needs into more diverse options. Many people now work from home so a spare room could be shown as an office space in order to make it more tempting. If you do not feel capable of viewing your home through someone else’s eyes, then you may need to seek professional help. How much do home staging professionals charge? Most home staging firms, or interior designers, will offer a free meeting to discuss your options. If you decide to take their advice and have a go at home staging yourself then you could do it with as little as 50 – 200 pounds. If you want to let them take over they typically charge between 20 – 75 pounds an hour. If a firm wants to charge you a portion of the increased house price that their work will command then it is important to do the maths. The price of the materials that will be used to improve your home will affect the price of the home staging. Most experts estimate that 1 -2 % of the property’s value is a good figure to work with. 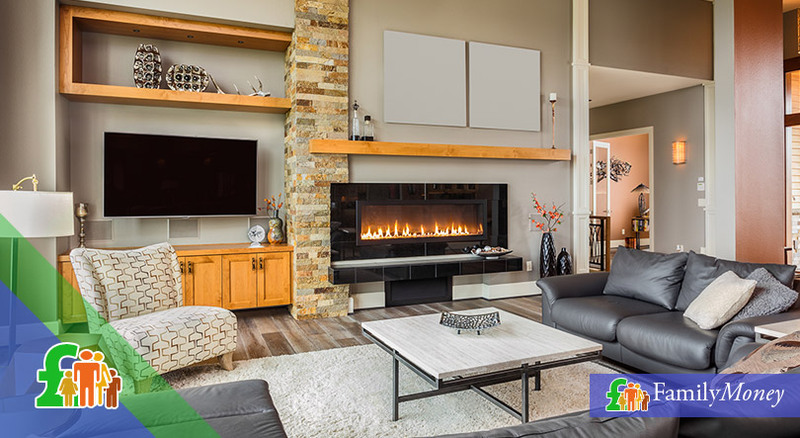 When a property is empty, there are firms such as Doctor Photo and WhyNotHomes who can digitally insert designer furniture and accessories into pictures of the interior of your home. They charge as little as 36 pounds a photograph. Are home improvements a good idea? It is a good idea to put a new kitchen in to make a property more appealing but not an expensive one as this may not retrieve its value on the selling price. The best thing is to buy a reasonably priced kitchen and make sure that is is well fitted. The same goes for bathrooms, most people will not pay for designer bathrooms and simple, tasteful suites from suppliers such as B&Q are quite sufficient. If you can’t afford to call in the professionals to get the job done then don’t. Taking a payday loan or some other form of finance to pay for services is not always a good idea when with a bit of elbow grease and determination you could get the job done yourself. Extra cash is wonderful to have but not at the expense of a payday loan. Research from mortgage comparison websites reveal that 65% of prospective buyers are put off a property that does not appear to have been well maintained. Scrub your home inside and out including windows to make the property as clean and light looking as possible. Give it a lick of paint to make it look its best. Banish bad smells by airing your home, cleaning curtains and upholstery and making sure that cat litter boxes are emptied and sweet smelling. Store your personal clutter away somewhere else to give a cleaner, neater look to your home. Make sure that the outside of your home is clean and welcoming to avoid people being put off viewing the inside. De-personalise your home and give every room or space a purpose to help people imagine themselves maximising these spaces. Reduce the number of items in your wardrobe to give an illusion of more cupboard space as prospective buyers are always paying attention to storage space. So what can we conclude about home staging to increase property values? 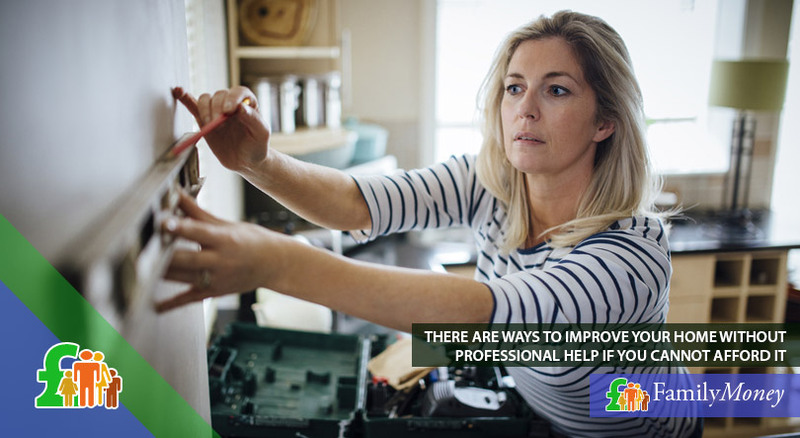 It seems to make financial sense to make some improvements to your home in order to market it to prospective buyers in the most favourable light possible. Professional help is available or you can have a go yourself, by taking their advice and making some changes. Spending 1 – 2 % of the value of your home on making it more attractive seems to be a worthwhile effort if gains of up to 8% of the value of the home can be made. Payday loans are not a good idea as a source of money to pay for services that you cannot afford when you can make your property more attractive by yourself on a small budget.